This very lovely condo has new owners, new carpet, and many upgrades. 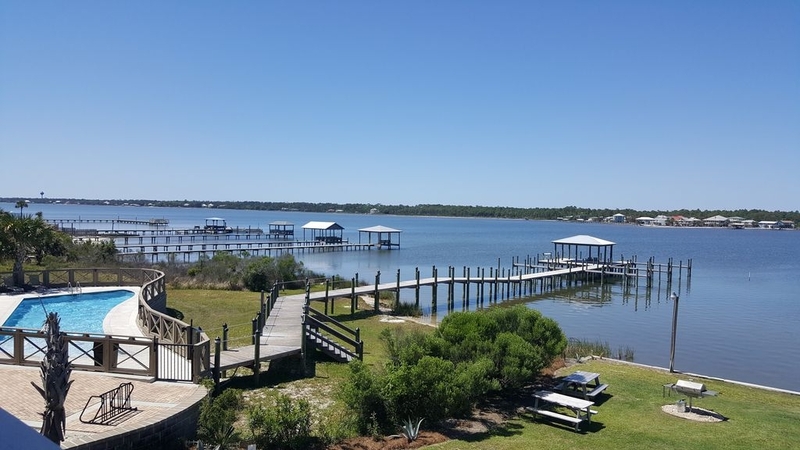 It is located at Lagoon Run and has Beautiful views of Little Lagoon and Amazing evening sunsets. 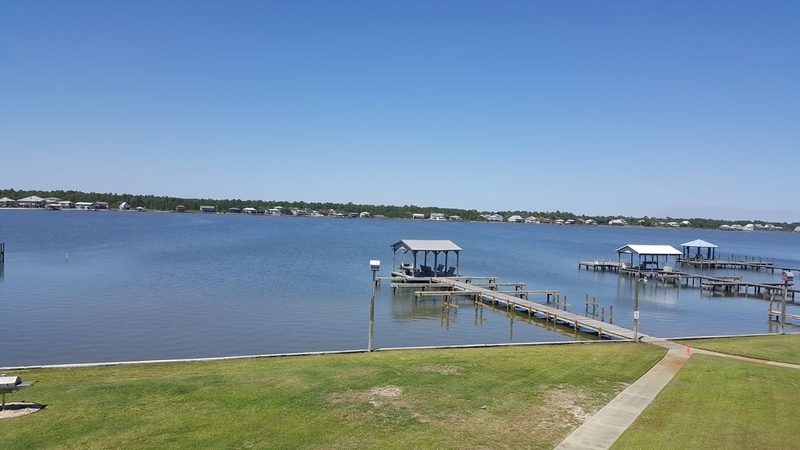 Lagoon Run has it's own deeded beach access and you are within steps of the Beautiful White Beaches in Gulf Shores on West Beach! Even though this is listed as a 3 bedroom it also has a bonus loft room with two twin bunks. It has a fully equipped kitchen with everything you need for your culinary skills. Each bedroom is uniquely decorated with very comfortable beds and flat screens in each room (accept loft)! It is quiet, peaceful and very friendly. 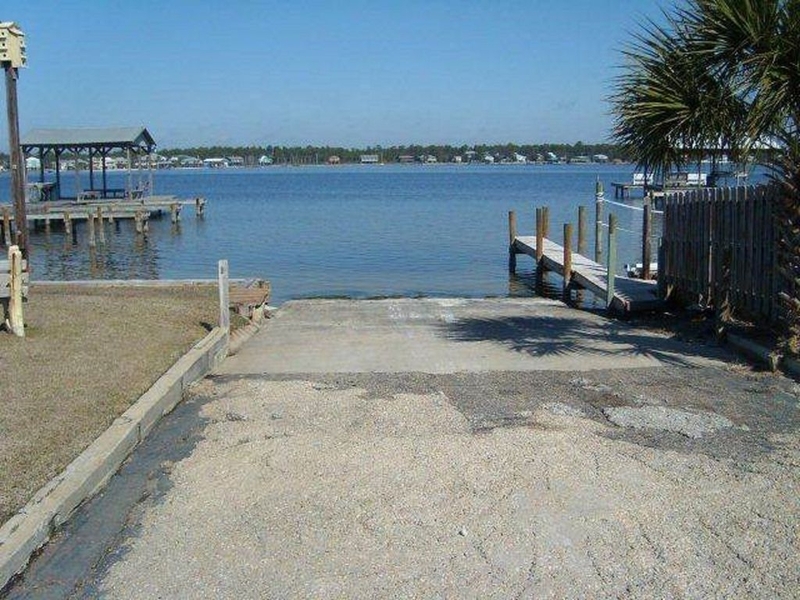 This is also a Boaters Delight as it has it's own boat ramp and boat slips for owners and guests. This condo will give you the comforts of home and a splendid place to create memories you will treasure for a lifetime. Lagoon Run is located down West Beach and overlooks Little Lagoon. 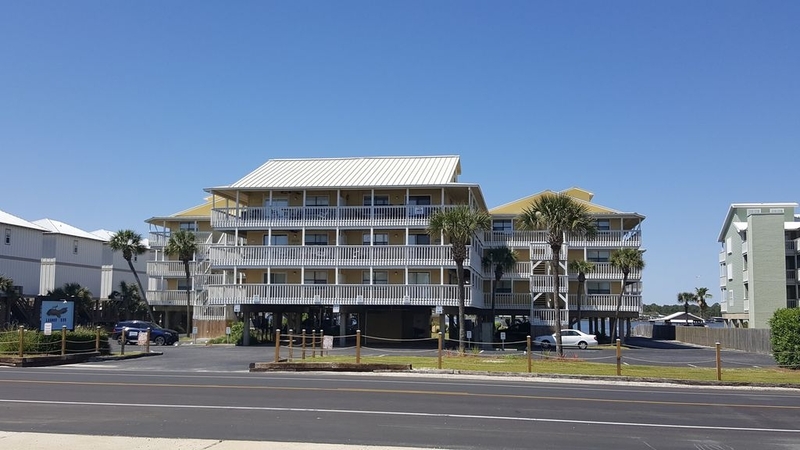 The beach is just across the street and has a deeded beach access. Unfortunately there are not chair rental services on the beach, but we provide beach chairs and umbrella for guests. My name is Angela Schoolmann and I am the founder and owner of Beach Life Vacation Rentals. Our team is committed to provide you professional, competent and an exceptional high level of customer service. 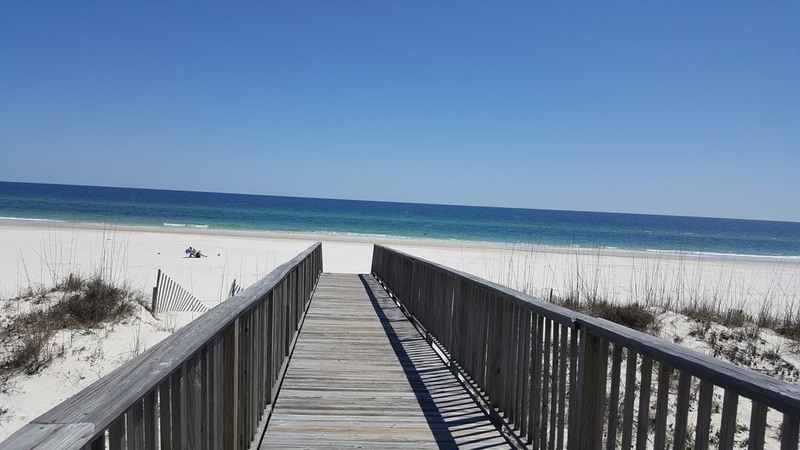 If you are looking for a memorable vacation on the Alabama Gulf Coast, Beach Life we would love to help make that happen. We look forward to providing you with all your travel needs and accommodation’s here at the Beach. Lagoon Run 302 was clean and well maintained. The owners were very responsive. 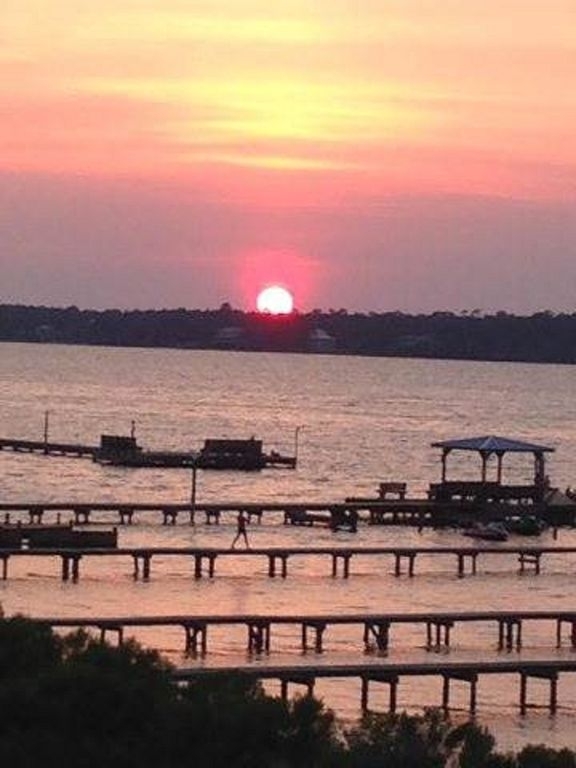 We loved Gulf Shores and enjoyed our stay very much. Lagoon Run 302 was a nice place to cool off and enjoy some downtime after sightseeing and the beach. Great condo, everything was perfect and clean. the loft was perfect for the three grandsons. The view from the balcony of the bay was great at sunset. Having the charcoal grills in the lawn area was nice for cooking out while watching the kids fish from the pier. Access to the beach was very easy, just cross the road and you were there. Elevator to the third floor made trips easier. 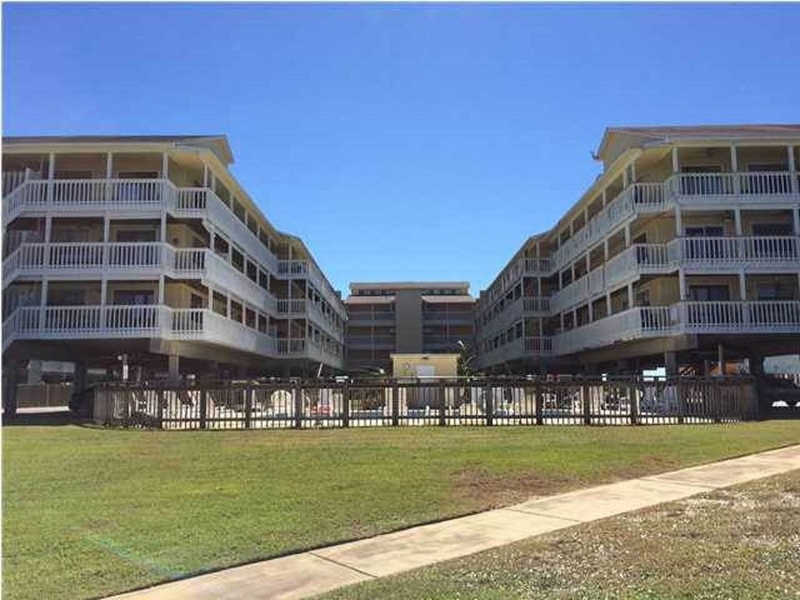 Everyone had a great time and we agreed this was one of the best condos we have stayed in while in Gulf Shores. We would definitely stay at Lagoon Run again. Everything was perfect. 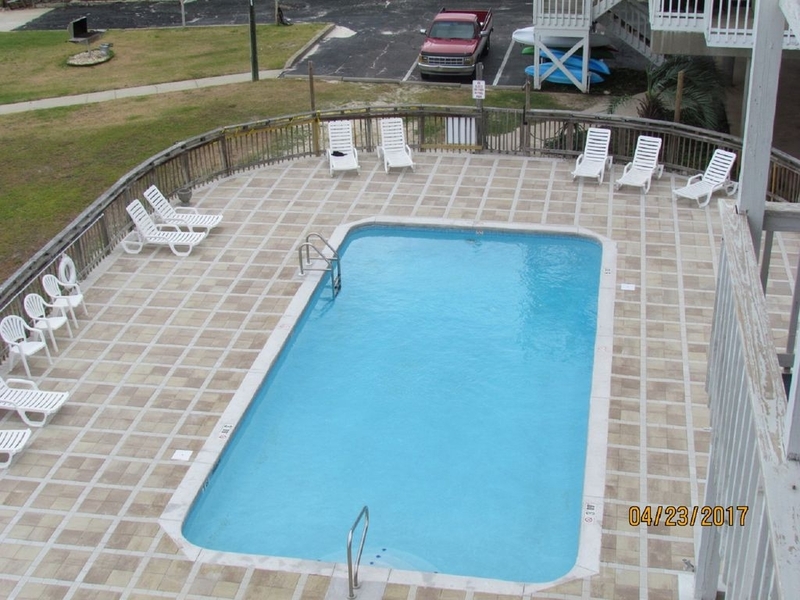 Beds were comfortable, condo clean, Great view, clean pool, fishing off the pier. We enjoyed th condo but would like to comment on a few items. The Owner has the Air Conditioning thermostat connected to his phone, where he can adjust and lock the temp. This was a real problem for us and I think it will be the same for others. The owner did unlock it, after a few phone calls. But this did leave a bad taste for us. Lastly, parking is extra tight and the property management company did threatened to tow, without all vehicles having permits ( 20.00 for anymore than 2 vehicles). 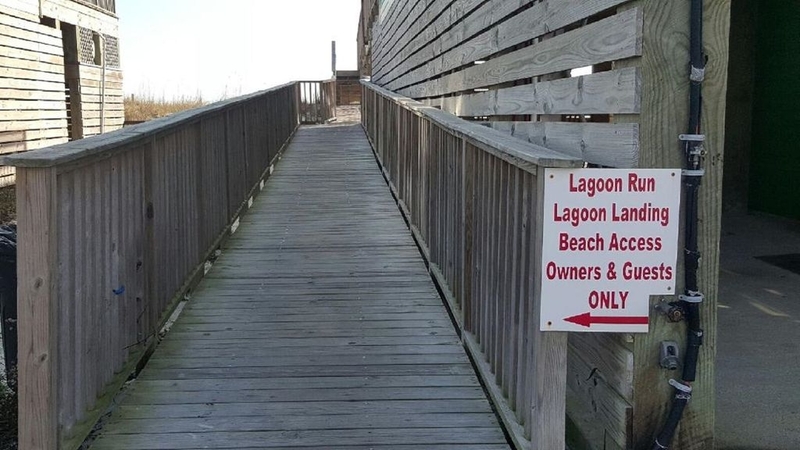 It was everything we needed for a beach vacation. There was room for 9 of us, a view of the bay from the balcony, easy access to the beachand an elevator for trips up to the third floor condo in front of the building. We had a great time.